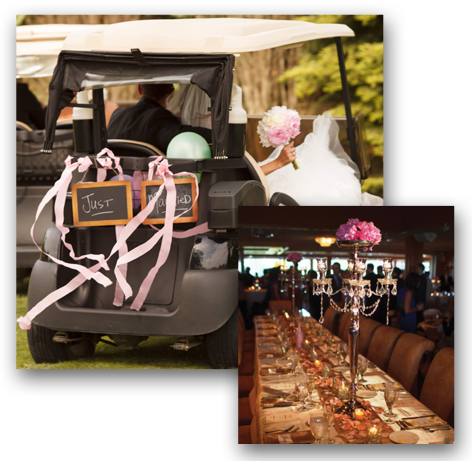 We will be with you every step of the way, customizing our space, menus and decor to make your dream day a reality. 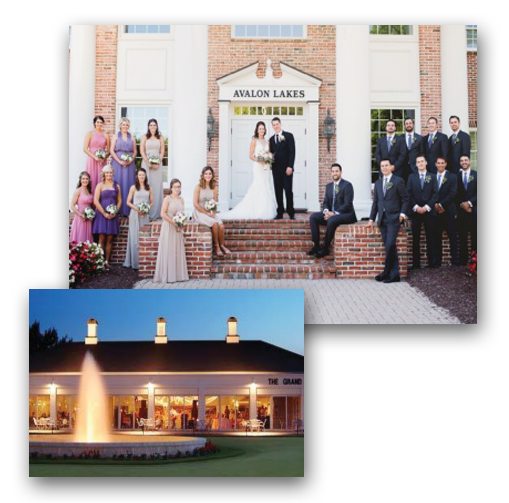 Featuring four distinct event spaces, Avalon is the ultimate wedding venue. 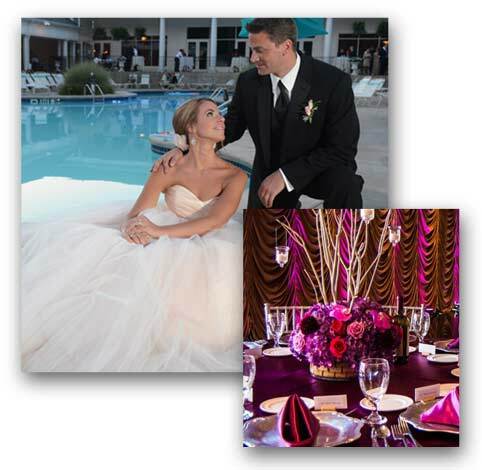 Let our expert staff alleviate the stress of planning by attending to every detail of your day so you can relax. We invite you to take a moment to explore our event spaces and menus online. We have 3 beautiful properties to choose from when selecting the perfect venue for your wedding. Each location has its own charm and beauty, stop in and see which is best for you! Please contact us today to set an appointment to view our event spaces or reserve your date. When you chose to have your wedding at the Avalon Inn and Resort, Squaw Creek Country Club or Buhl Park, we have a complimentary bridal suite available for your wedding night. We offer shuttle service for our weddings. Please contact us for more details. The Avalon Inn and Resort located in Howland, Ohio. At this location you can choose from the Grand Pavilion with a max capacity of 180 guests or the Grand Ballroom with the max capacity of 300 guests. Squaw Creek is located in Vienna, Ohio and just 5 minutes from the Inn. At this location you will find our Ballroom with a max capacity of 200 guests. Buhl Park located in Hermitage, Pa and located 20 minutes from the Inn. At this location you will find our Grand Ballroom with a max capacity of 200 guests.